Cottages for rent in Ireland include many self catering Irish country Cottages that are beautiful,unique and varied and available all the year round. These Irish cottages to rent include some beautiful National Trust holiday cottages. 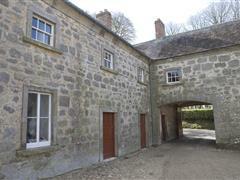 Apart from National Trust their are other beautiful Irish country cottages selections in each of the northern Counties. The minimum rental period for National Trust is usually 1 week, although shorter periods are negotiable in the off season. Families and small groups often find self-catering works out to be significantly less expensive than staying in hotels. An exceptionally pretty cottage nestled in the idyllic surroundings of the walled garden. It sleeps 4 and has 2 bedrooms. Crom may be one Northern Ireland's best kept secrets. 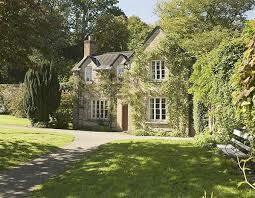 It is in a romantic setting of parkland, woodland water and historic buildings with Irish cottages to rent. 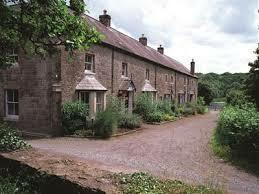 There are seven holiday style Irish country cottages here catering for between 2 to 6 people . It offers excellent boating and fishing opportunities, as well as nature trails, and a children's fun play area. Conveniently located only 8 miles from the county town of Enniskillen with all its attractions this is an elegant apartment situated in the laundry yard in the south wing of the great Florence Court House, west Fermanagh. This is a semi-detached cottage nestled in the old fishing hamlet of Portbraddan-accomodates 6+cot. It is in the North Coast of Antrim often described by tourists and locals as one of the most beautiful coastlines in the world. This cottage provides a great opportunity for exploring. Self Catering Northern Ireland- Carrick-a-Rede Cottage, Carrick-a-Rede, Co. Antrim. 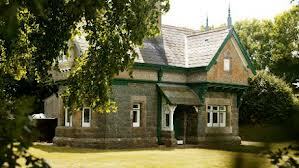 The Trust operate a flexible pricing policy and cottages can be booked for a weekend, short break or longer holiday. For a 7 night break expect to pay from £287 per week (low season) to £1,202 high season.